What’s encrypting your web traffic as you surf the internet? An advanced algorithm created by a supercomputer? 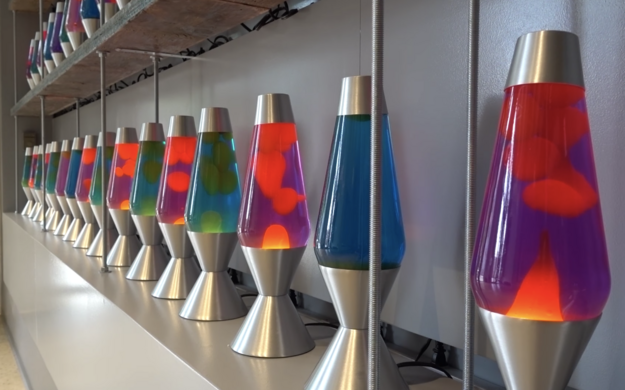 Actually, if the site you’re visiting is encrypted by the cybersecurity firm Cloudflare, your activity may be protected by nothing other than a wall of lava lamps. There couldn’t possibly be a groovier way to keep the internet secure. Cloudflare covers about 10 percent of international web traffic, including the websites for Uber, OKCupid, or FitBit, for instance. 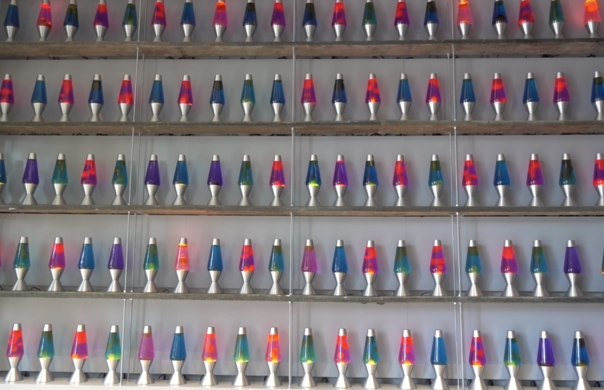 And the colorful wall of lava lamps in the company’s San Francisco headquarters might be what’s generating the random code. The wall features over 100 lava lamps, spanning a variety of colors, and its random patterns deter hackers from accessing data. As the lava lamps bubble and swirl, a video camera on the ceiling monitors their unpredictable changes and connects the footage to a computer, which converts the randomness into a virtually unhackable code. Why use lava lamps for encryption instead of computer-generated code? Since computer codes are created by machines with relatively predictable patterns, it is entirely possible for hackers to guess their algorithms, posing a security risk. 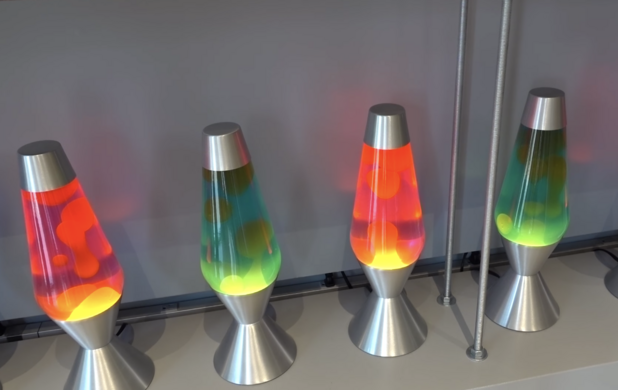 Lava lamps, on the other hand, add to the equation the sheer randomness of the physical world, making it nearly impossible for hackers to break through. While you might think that such an important place would be kept in secret and locked off from the public, it’s actually possible for visitors to witness these lava lamps in person. 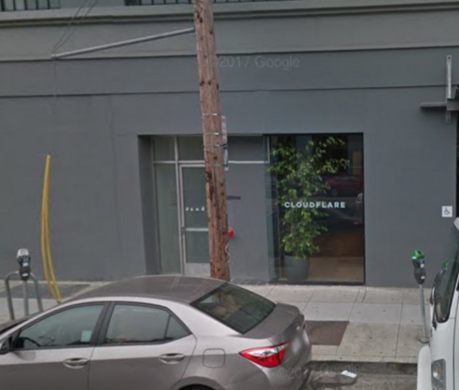 Simply enter the lobby of Cloudflare’s San Francisco headquarters and ask to see the lava lamp display. It may seem bizarre that Cloudflare would allow average people to affect the video footage, but that’s actually intentional. External disturbances like human movement, static, and changes in lighting from the adjacent windows all work together to make the random code even harder to predict. So, by standing in front of the lava lamp display, you add an additional variable to the code, making it even harder to hack. In a way, by visiting Cloudflare’s wall of lava lamps, you can play a role in making the internet more secure.